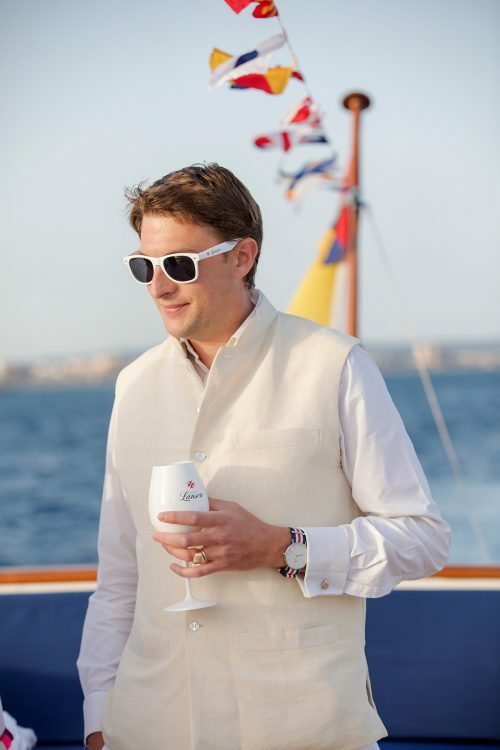 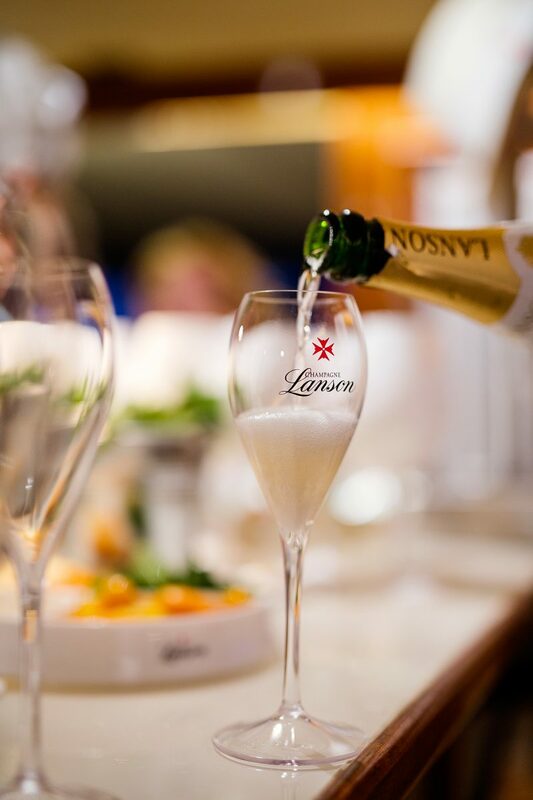 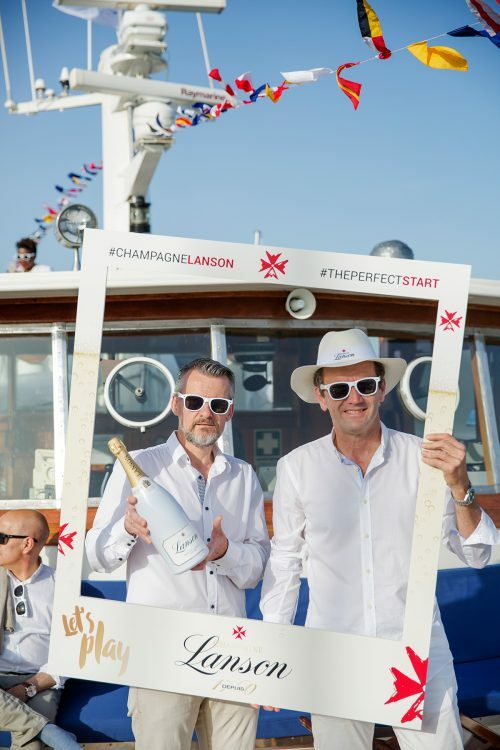 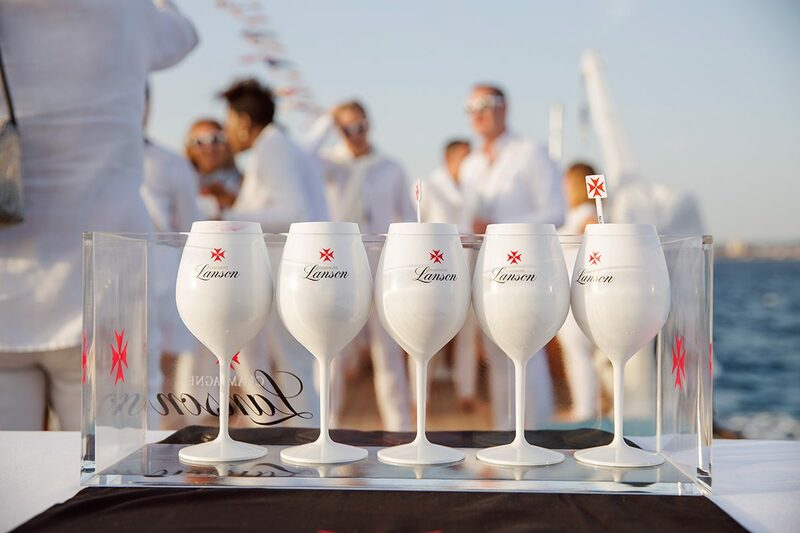 Multi-award-winning Lanson House recently celebrated the launch of its White Label champagne, available on Mallorca for the first time through a partnership with the Portixol Hotel Group. 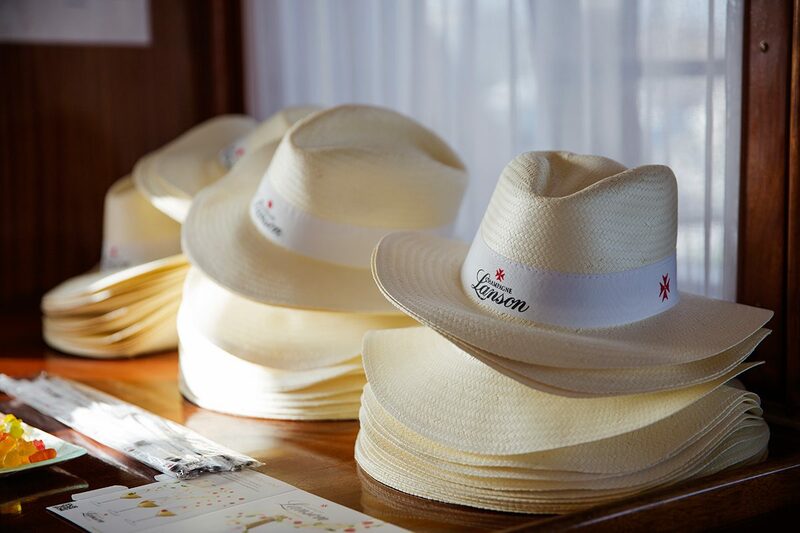 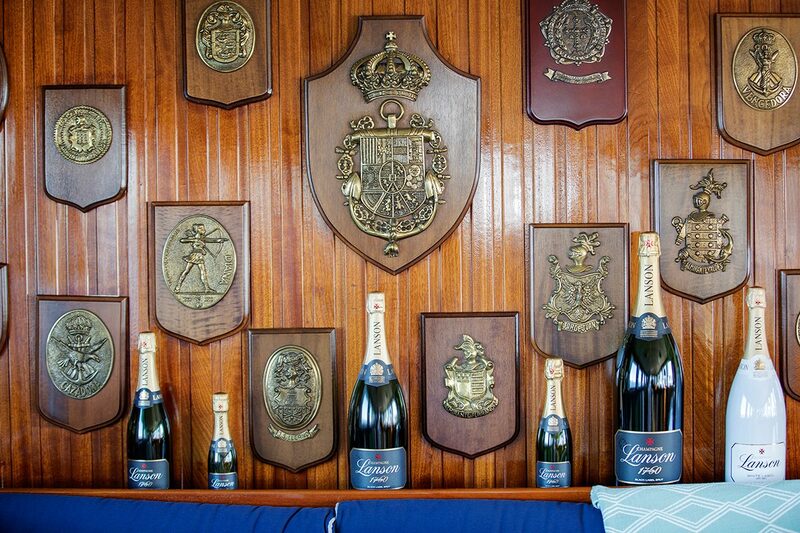 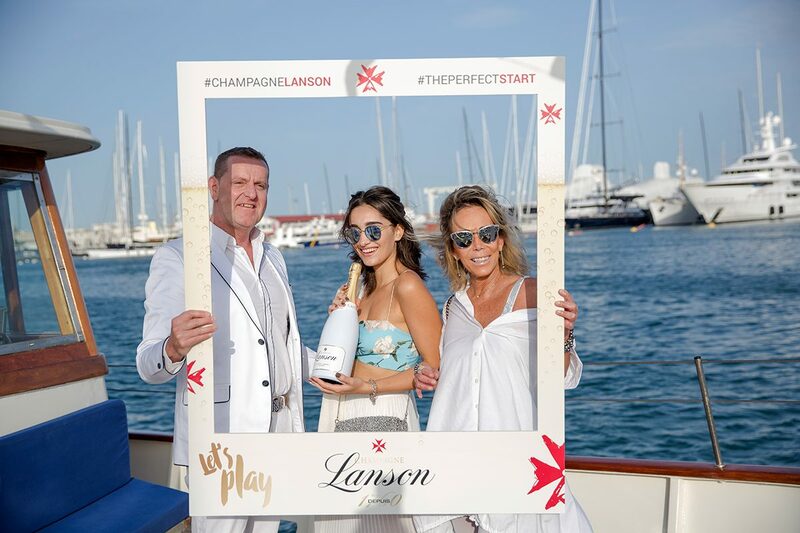 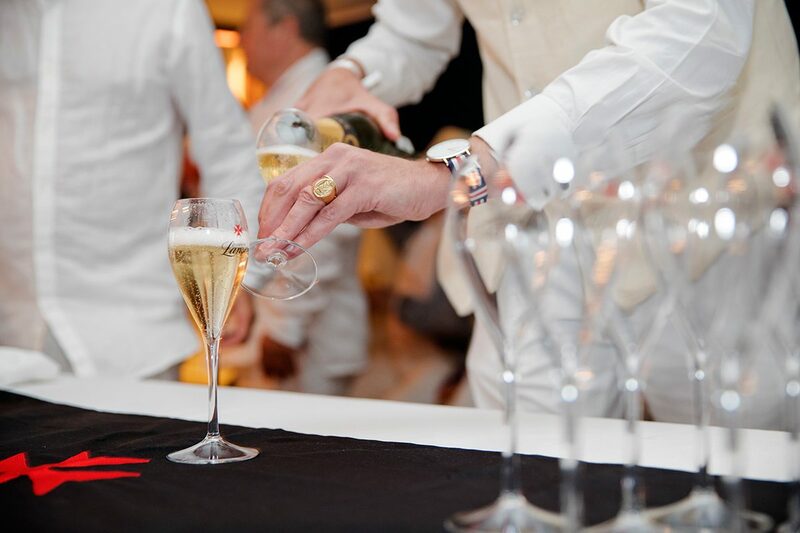 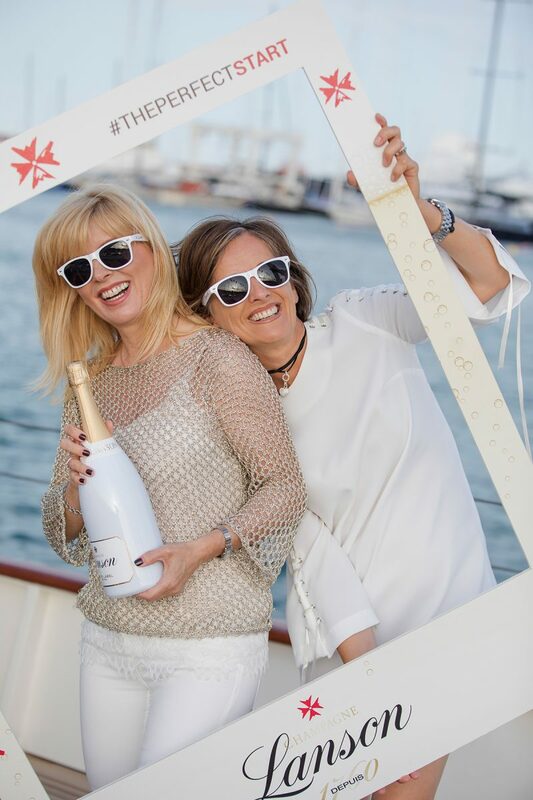 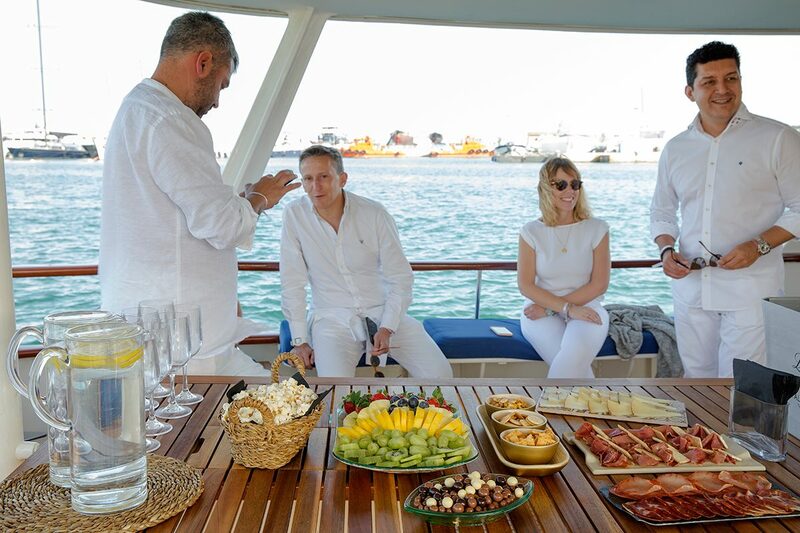 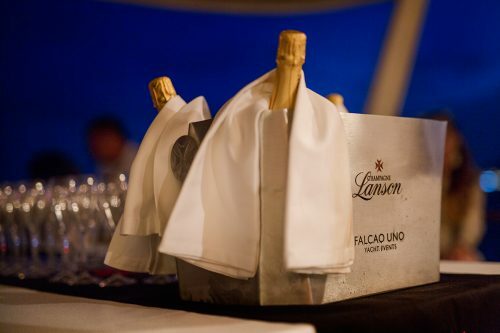 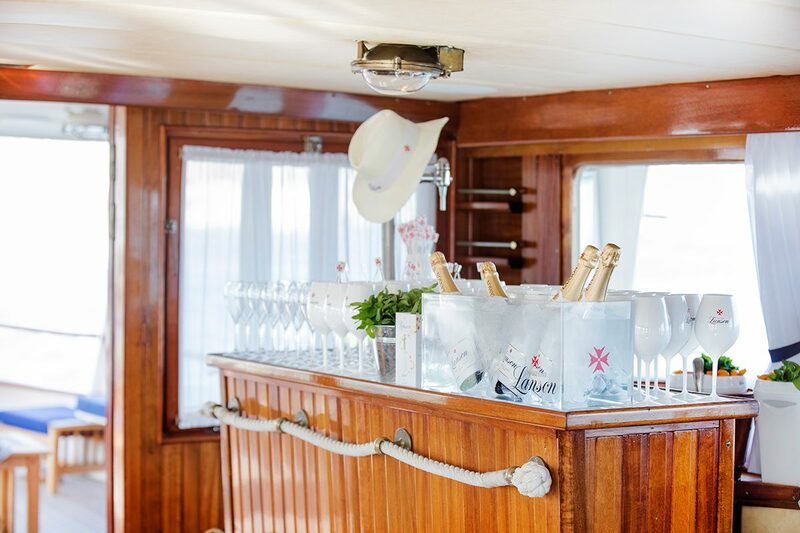 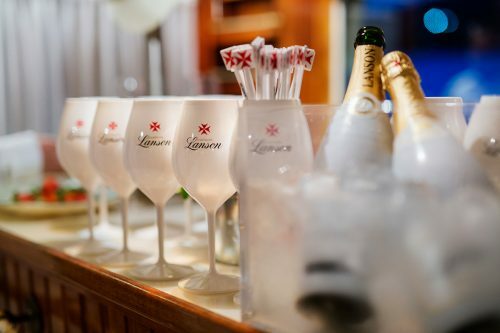 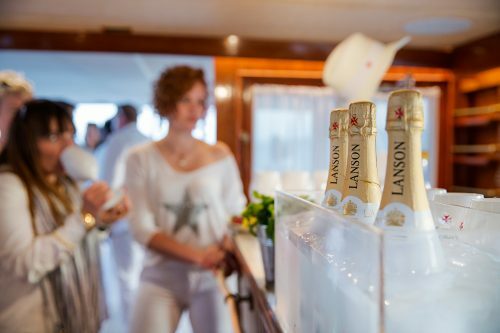 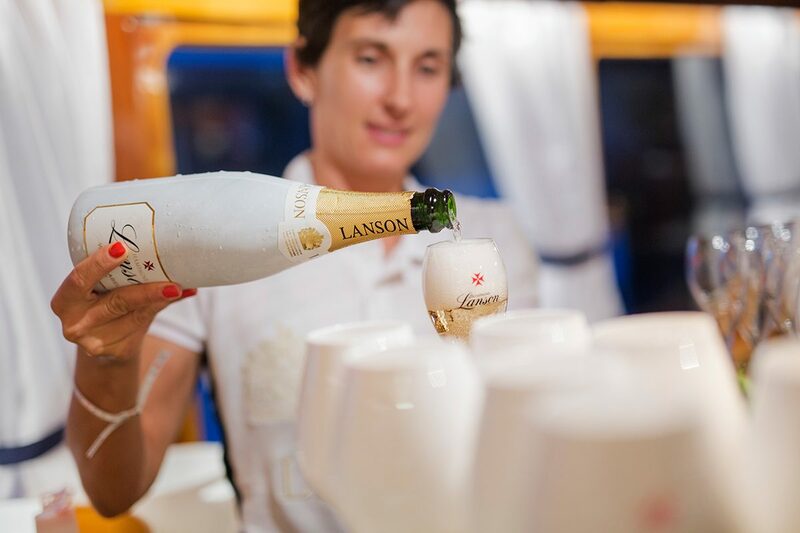 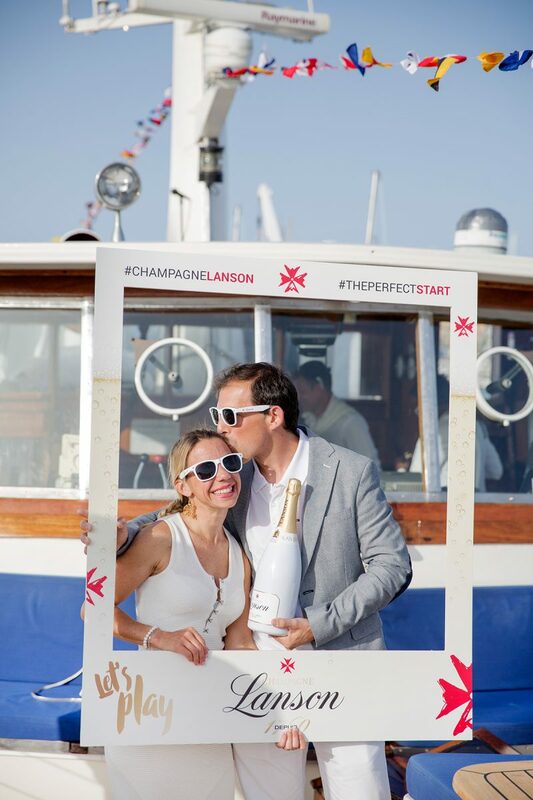 The event kicked off in style on the Falcao Uno yacht – a recent acquisition of the Portixol Group – with a short speech by Managing Director of Lanson House, Paul Beavis, and an introductory tasting of a selection of Lanson champagnes. Guests included Senior Management for the Portixol Group and bar and restaurant owners from around the island. 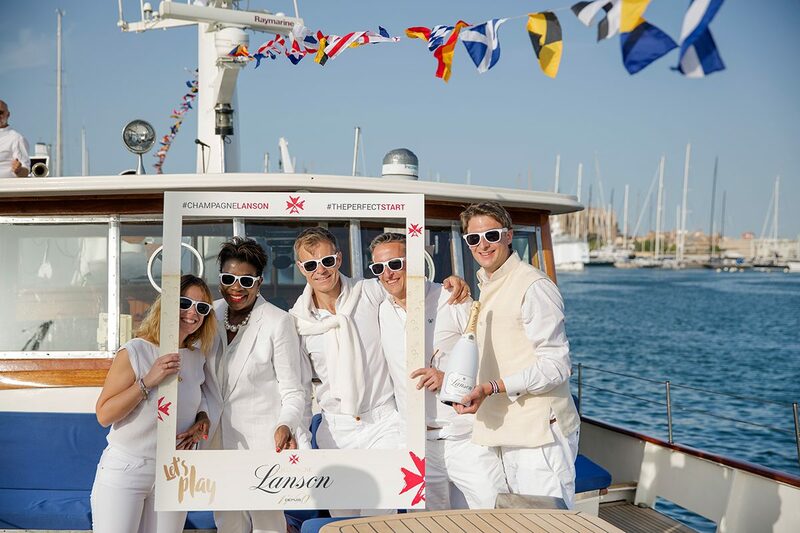 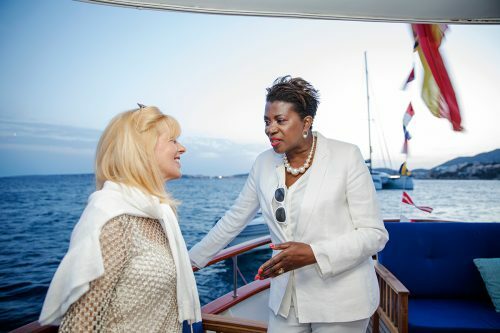 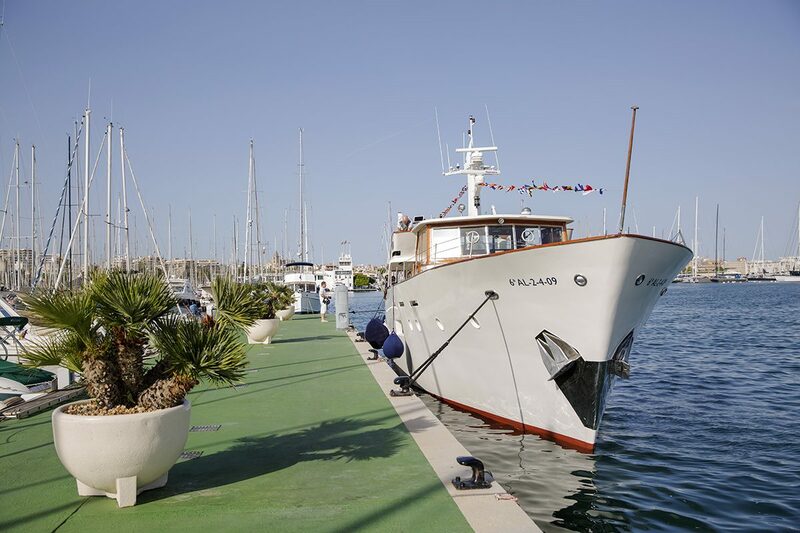 The yacht weighed anchor to cruise around Mallorca’s coast, with a tasty spread of tapas, a DJ spinning tunes, and even some dancing on deck. 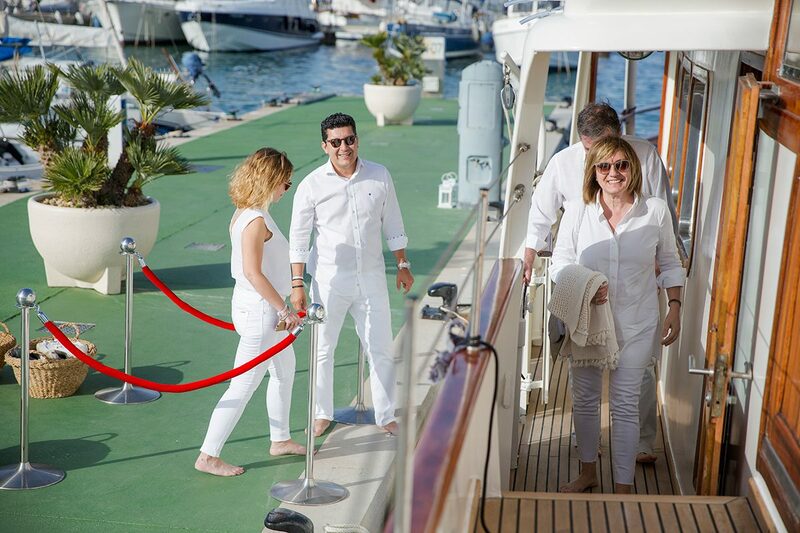 Despite some choppy seas, guests were reluctant to leave the party at midnight when the yacht returned to dock. 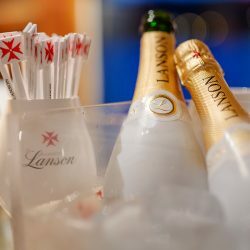 Particularly popular for weddings and parties, Lanson White Label champagne is now available at the Portixol Hotel, in Palma, and Hotel Espendido in Port de Sóller.